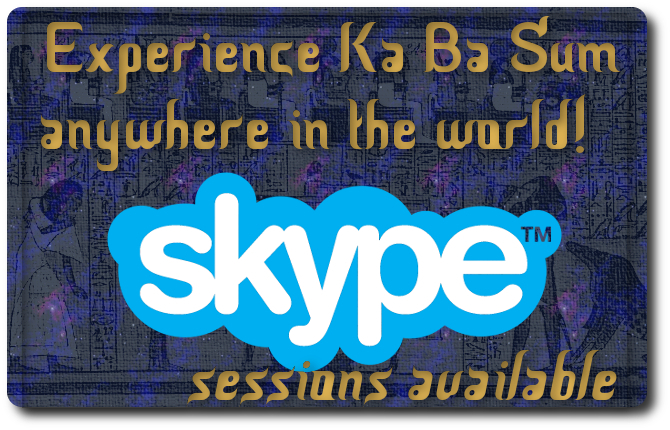 So, I am excited to be offering the new Ka Ba Sum Practitioner Course. Receive a 51 page Ka Ba Sum Healing Handbook, with illustrations to remind you of your practice and the symbols and techniques. Balance: To be paid for before the first day, unless agreement is reached to pay in installments- £100 for the next month,£100 for the month after/four monthly payments of £50. If you want to pay in installments- including proposing a different payment frequency- please do get in touch. Is this training conducted as an in-person retreat? or can be taught remotely? I live in the USA and wondering about other factors like travel, etc. thanks. Hello Jai Lee Galanti. Thank you for your question. Although I do skype sessions for healing, I still get the feeling that the attunements to the energy should be done in person. This may change in the future – as energy levels are constantly changing. If you’d like to discuss it, we could chat over skype or by email. Injoy, inlight and inlove, Phoenix.